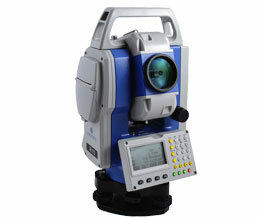 A modern surveyor faces challenges unheard of before. 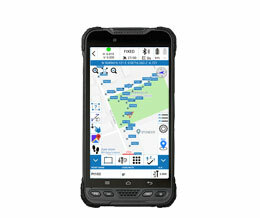 In a single day you might bring in a first-order control point, stake out a section of road grade, and perform an “as-built” audit on another site. 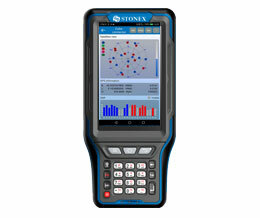 This means moving large volumes of data. 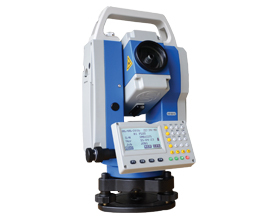 You must translate complex CAD designs, work with conflicting datums and coordinate systems, generate sophisticated topographic maps, and integrate measurements from a variety of instruments. 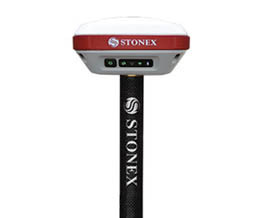 No matter what your surveying applications require, Stonex offers a broad range of GPS and GNSS receivers to meet your needs. 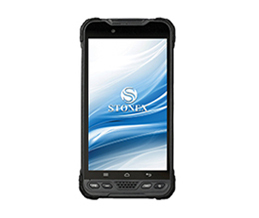 Stonex receivers combine the world’s most advanced technology with practical, integrated designs to simplify your daily work. 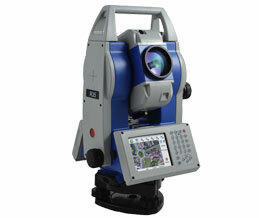 For us innovation means more than delivering the latest features and functionality in our solutions. 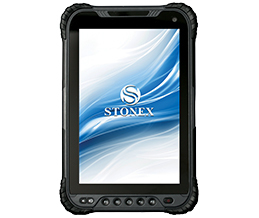 Stonex innovation is reinvention, driven by the need for real advancements in field productivity and system-wide efficiency. 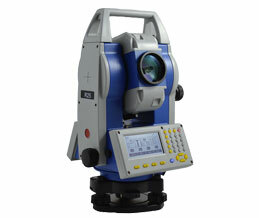 The precision optics and robotics of Stonex total stations are paired with the streamlined workflows. 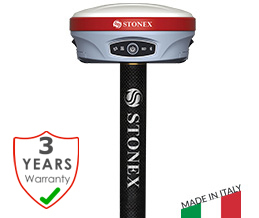 With the performance to maximize productivity today, and the scalability to continue adapting to new challenges and opportunities into the future, surveyors around the world trust Stonex optical solutions. 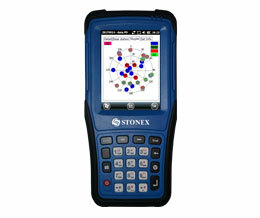 Choose a completely integrated system for streamlined efficiency or a modular system for maximum flexibility. The choice is all yours. We are here to make sure you get the job done. Leverage your surveying expertise and tools into real-time or periodic deformation monitoring of manmade (bridges, dams, buildings) and natural (volcanoes, landslides) structures. Stonex offers a complete hardwareand software system for engineering applications built on the industry-leading Stonex total stations, GNSS technology and field software you already know. 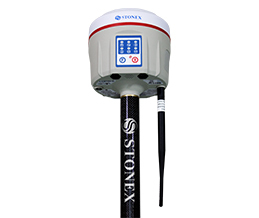 The demand for deformation monitoring is rapidly increasing to ensure the stability of aging infrastructure and structures impacted by nearby construction projects. 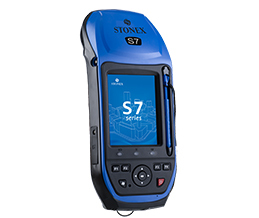 With expensive construction and important natural phenomena including human lives at stake, it’s critical that the technology and solutions you use are the best available in the industry today.